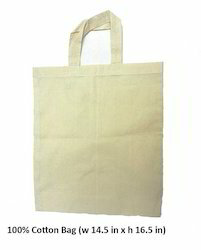 We manufacture premium quality Cotton Promotional bags in woven fabric, canvas, cotton material. Durable and sturdy construction using only the best of machinery and fittings gives these bags extended durability & strength. 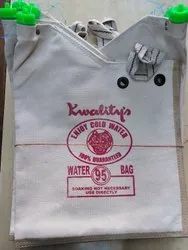 We offer cotton cloth shopping bags widely used as in supermarkets and heavy duty consumptions. We are offering our diverse range of quality cotton bags that are of high utility for various purposes. Also, we are specialized in designing our bags which has a capacity of about 20 kg. Apart from it, we are also providing customization provision to our clients as per their specifications.